Thank you for taking the time to read our profile. 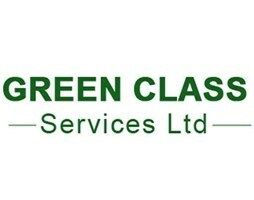 Green Class Services ltd has been running for 6 years now. We are a limited company and have public liability insurance. We specialise in property services. Cleaning, gardening, domestic energy assessing and electrical maintenance Is what we cover on a daily basis.